Pizza 3D promotions just got freakier! 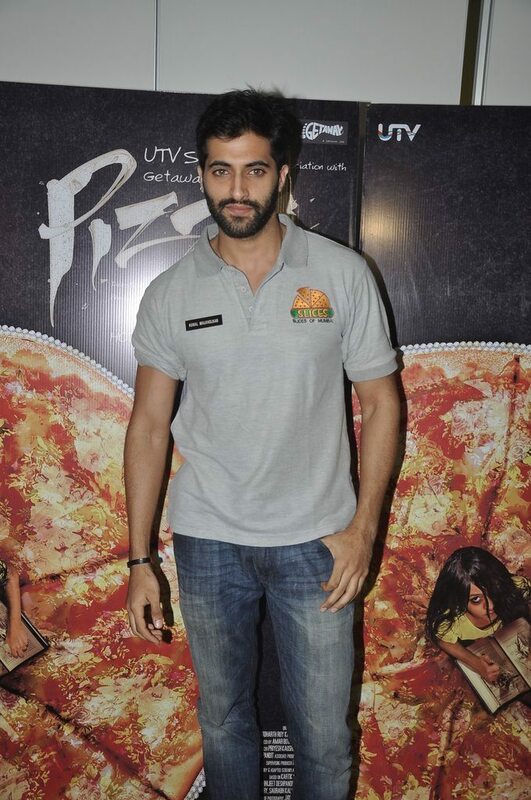 Bollywood actor Akshay Oberoi promoted his upcoming movie ‘Pizza 3D’ in a unique way at a promotional event in the city, the hunk was dressed as a pizza delivery boy and served a pizza which had chopped fingers and eyeballs as toppings. Lead actress Parvathy Omanakuttan, director Akshay Akkineni and producer Bejoy Nambiar were also present at the promotional event. 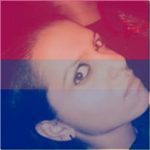 While Akshay totally rocked the pizza delivery boy look – with the name tag – Parvathy was dressed to kill in a black floral print dress. 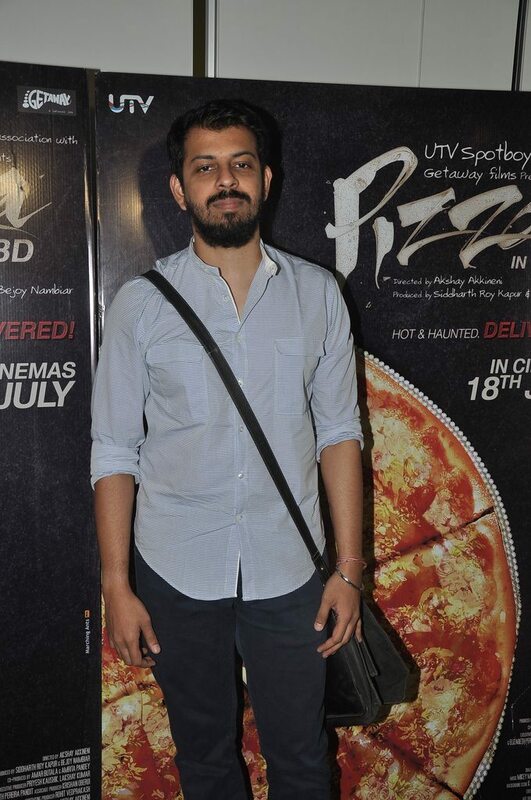 Pizza 3D is touted to be a horror film which promises to be a totally freaky experience for audiences. 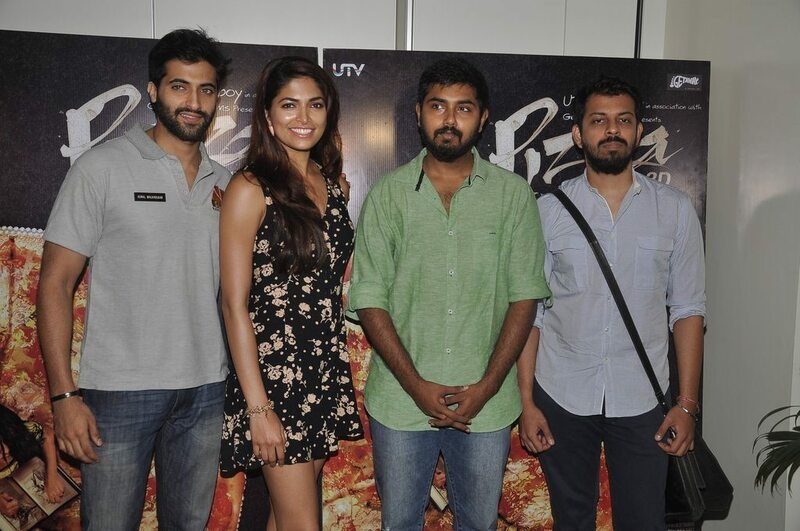 The movie is a hindi remake of the Tamil horror flick ‘Pizza’ and is all set for release on July 18, 2014.